manufactured over 10,000,000 aligners and 250,000 patients have been in treatment. extensive tooth movements in both upper and lower arches. training in order to use Invisalign? and dentists interested in treating patients with Invisalign must attend training before cases will be accepted from their office. 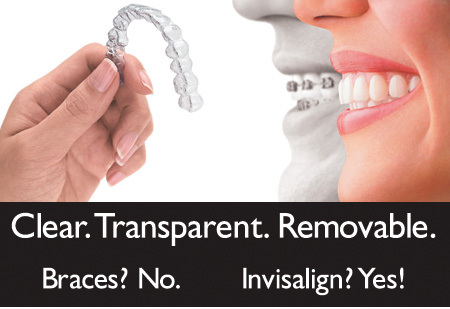 Close to 30,000 orthodontists and dentists worldwide are certified to use Invisalign. determined by the orthodontic treatment plan for that particular stage. This results in an efficient force delivery system.